A lot of music made for children is either sappy or inane and has no redeeming value for most adults. Think of Barney or the Wiggles. If you have young kids, buy music for them that you can tolerate, or even enjoy, because you will get an earful. If you are going to get a tune stuck in your head, make it a good one. The following artists produce children's music that you can tolerate and maybe even like. They Might Be Giants are an alternative rock band that produces music for both adults and children. I love this band. Their music is wildly inventive, fun, and catchy. 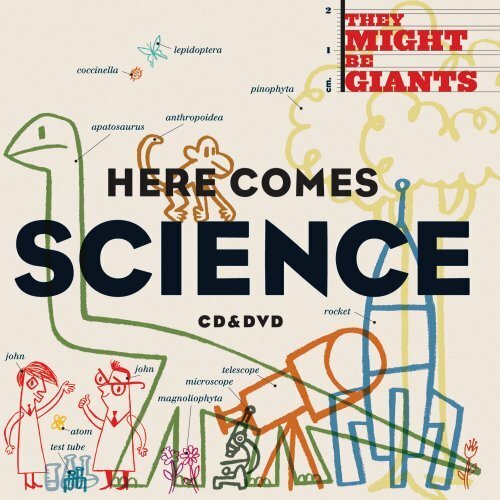 My favorite CD is Here Comes Science, which puts to music all the major scientific theories and principles, using a variety of musical styles. Not only are the lyrics whimsical and entertaining, they are scientifically accurate. To make their music even better, the CDs come with a DVD full of music videos. The videos are creative and funny and are a great companion to the music CD. Here Comes the 123s - This CD is full of clever wordplay around numbers. The musical style varies, but all songs are consistently inventive and funny. They are humorous from the perspective of both children and adults, which is very difficult to do. Here Comes the ABCs - As you can imagine, this CD provides more of the same, around letters. The musical styles cover a wide spectrum, from country and western to indie rock and ballads. I especially like "E Eats Everything" and "Q U". The videos that accompany the CD are superb. Sara Hickman is a well-known singer and songwriter from Texas who is a terrific live performer. Her charisma also comes through in her recordings, which include a variety of witty, upbeat, and catchy tunes sung with heart. We saw her live in Houston. My daughter danced on stage with her and even sang a few choruses along with Sara and a crew of wildly excited, dancing, transfixed kids who followed her around the stage as though she were a fairy (a rockin' country type of fairy). Like They Might Be Giants, she also creates music for adults. In fact, she was the 2010 Texas Musician of the Year. ToddlerÂ - This CD is full of infectious songs for toddlers. Sara's love of children shines through. 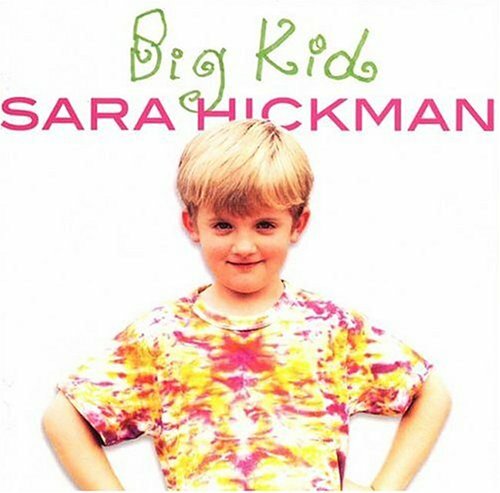 Big Kid - Aimed at the slightly older child, the songs on this CD tend to have a quicker beat and more complex lyrics, but just as much heart. To try his children's music, look for his CD Discover Your Dreams. If you are looking for classics and you like jazz, try Jazz for Kids. This collection includes songs by Ella Fitzgerald and Louis Armstrong and will have you tapping your toes. In particular, "Rag Mop" induces my daughter to begin car dancing without fail.